Therefore, IoT Net Adria organizes workshops in several Croatian cities to encourage students and all interested to learn how to benefit from the benefits of this simple technology. 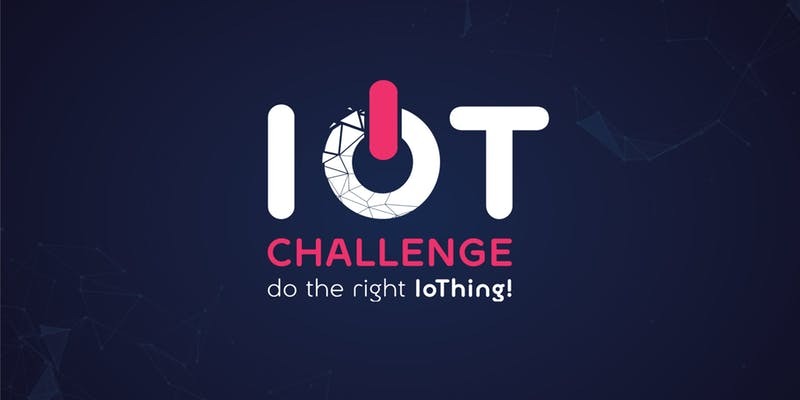 By the right, IoThing is a workshop where you can learn about the Internet of Things (IoT), the Sigfox network, using Sigfox technology, and get instructions on how to develop your solutions. CEO of IoT Net Adria, Bruno Crnić will present the network and its applications and the competition Do the right Iothing. More details will be devoted to steps to commercialize your solution and give tips for a business plan.